The international Nightless Night photography workshop was held for the second time in Saariselkä on June 30 – July 2, 2017. The number of participants in the event increased from the previous year and this summer the event attracted 40 enthusiastic photographers. Check out the photos taken during the event on Instagram with tag #inarinightlessnight. The event brought together beginners and professionals interested in photography and social media from Finland and abroad. The three-day program included extensive lectures and workshops where participants could test their skills and learn new ones in Inari’s versatile environment. Tutors on the weekend were well-known professionals from their own field; Christoffer Collin (@wisslaren), Eeva Mäkinen (@eevamakinen) ja Jan-Eerik Paadar (@paadar_images). As in the previous year, the summer weather pampered the participants. In addition to the nature of Lapland, the event also introduced local culture. In the workshop organized at the top of fell Kiilopää, the participants were surprised when Inari Sámi singers Anna Morottaja and Heli Huovinen presented traditional and modern Sámi music under the midnight sun. In addition, practical workshops were held in the vicinity of Saariselkä at the Aurora hut and by the shore of river Luttojoki. An intense weekend culminated on Saturday night when the photo marathon, organized in co-operation with Northern Lapland Camera Club, was held. Photo marathons have been held all over the world, but for the first time the competition also came to Saariselkä. The contestants had 12 hours to take pictures in the Inari area between 6 p.m. and 6 a.m. The contestants chose two pictures which they returned directly from the camera in jpg format unedited. The aim of the competition was that the photos emphasize specifically creativity and composition instead of editing. All 52 participating photos showed that the skills acquired during the weekend had not been wasted, and the judges had no easy task ahead of them. The first prize went to Mathijs Provoost from Belgium with an amazing photo of compass and the midnight sun. The second prize went to Alexandra Karlsson from Porvoo and third prize to Aleksi Kylmälahti from Helsinki. The winning photos will be published in the Kamera-lehti magazine and the winners got gift vouchers to Inari Clothing and Santa’s Hotel Tunturi. – The team spirit and enthusiasm during the weekend were something I hadn’t ever seen before. Our goal is to make this an annual event, says project coordinator Johanna Alatorvinen. 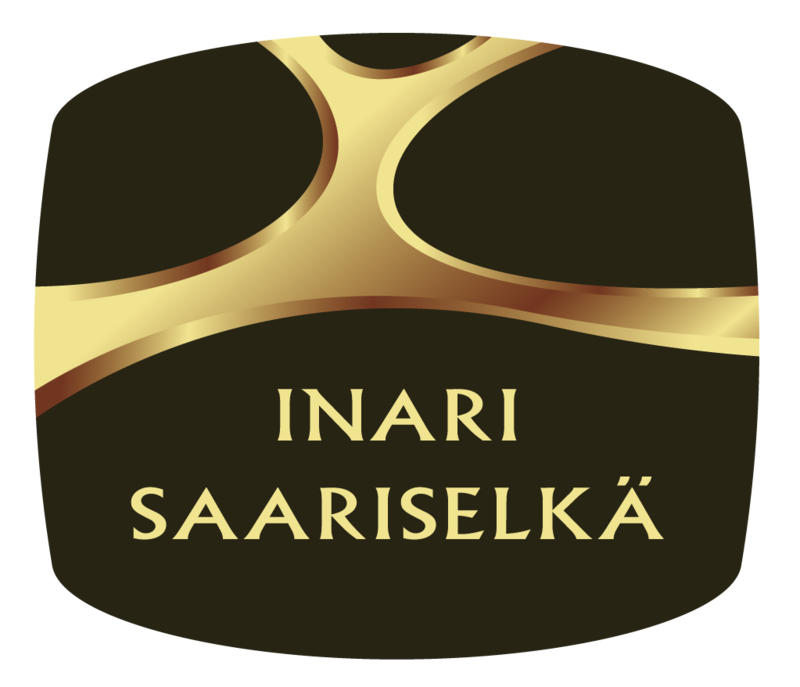 The event is part of the Arctic Light project, which aims to develop and improve international events in the Inari-Saariselkä tourist area. The two-year project is funded by the Regional Council of Lapland, Inari Municipal Business & Development Nordica, and Inari-Saariselkä Travel Ltd.